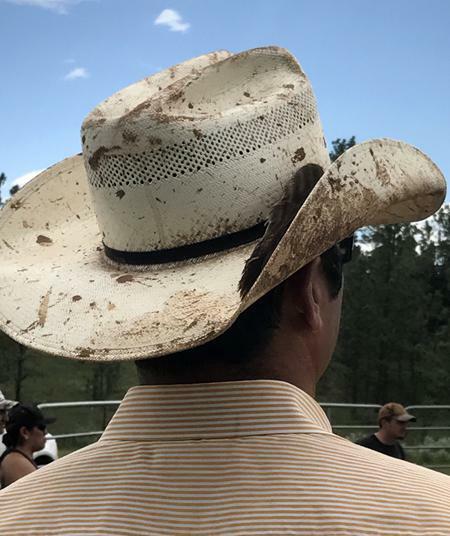 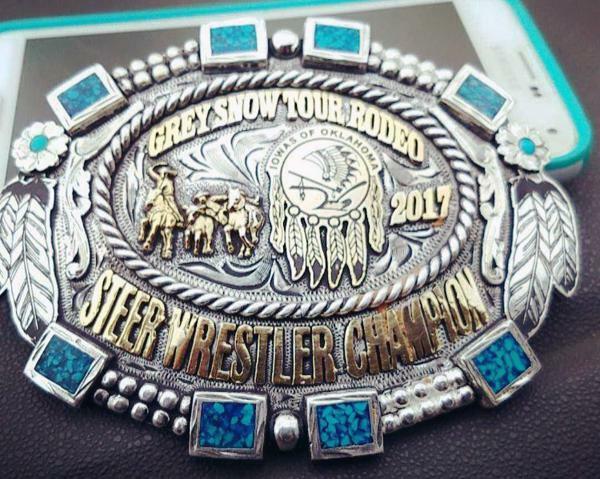 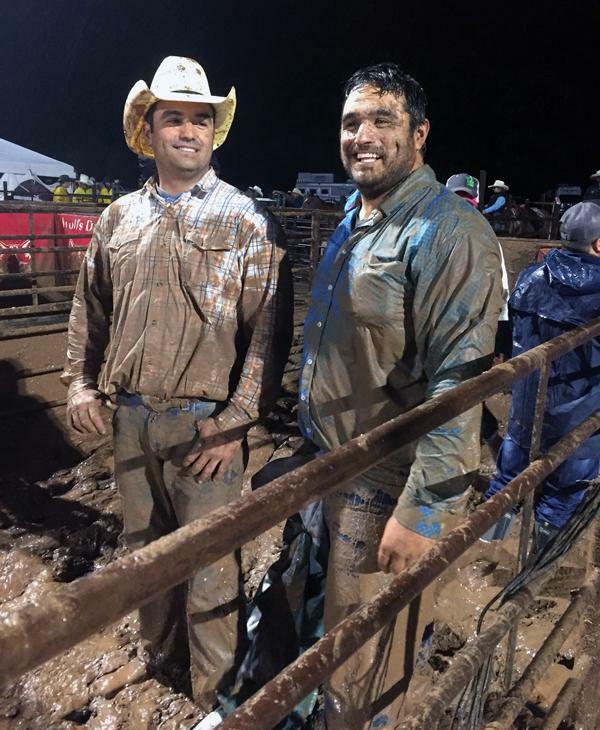 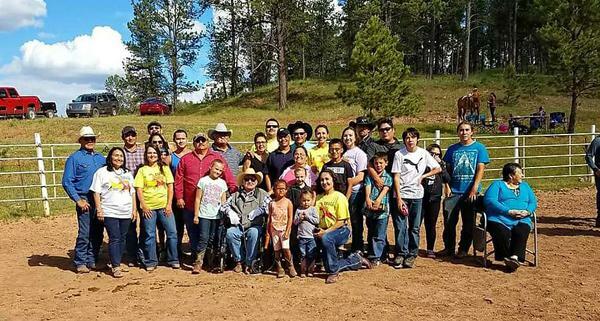 On this episode of Field Days, Northern Cheyenne rancher Sterling Small’s bulldogging event goes awry. 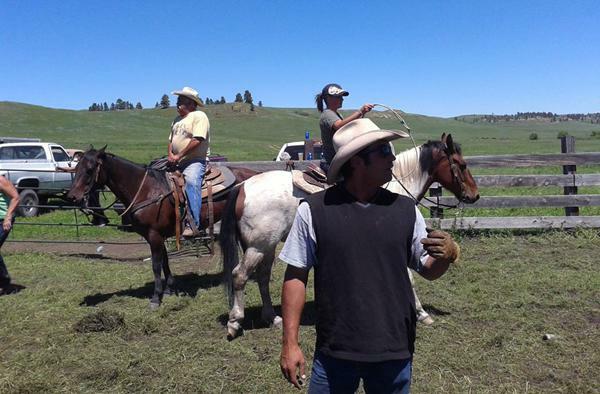 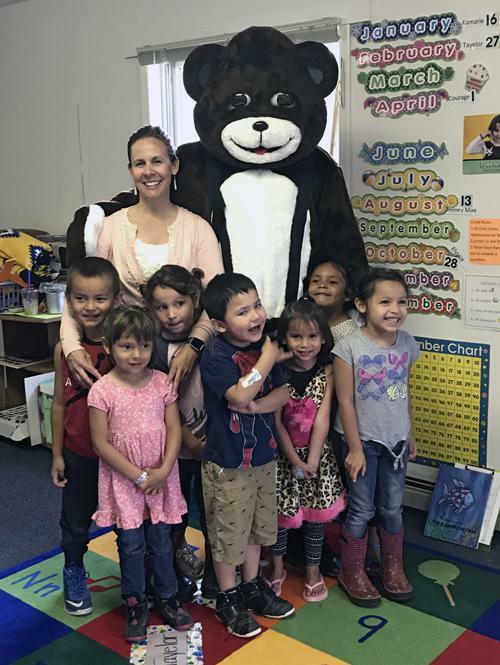 On this episode of Field Days, Northern Cheyenne rancher Sterling Small talks about his day job at the Indian Health Service in Lame Deer. 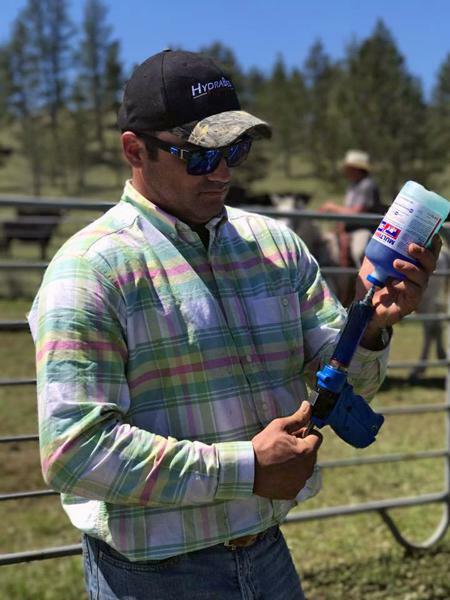 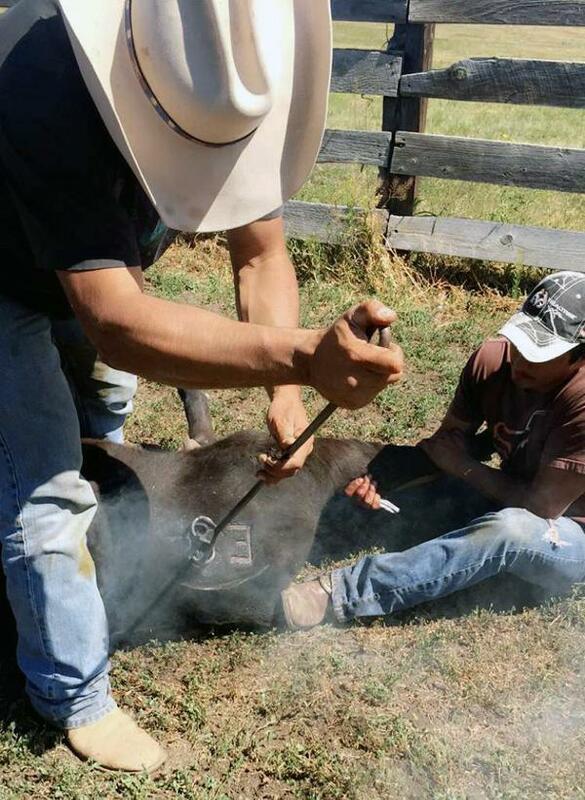 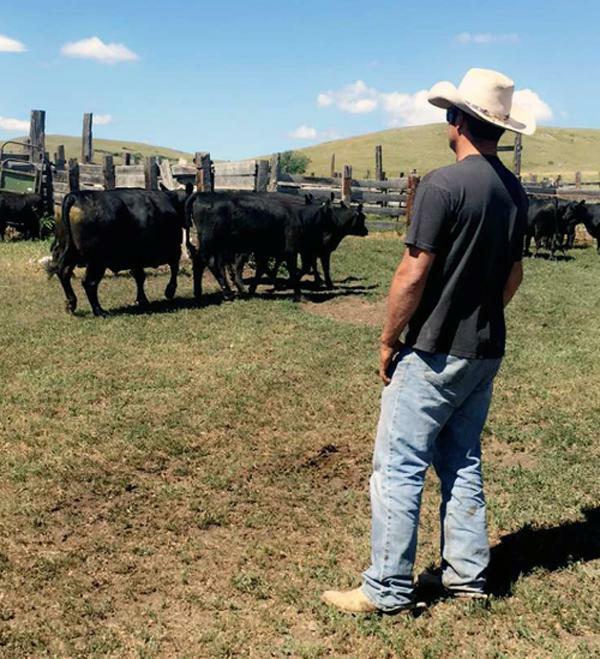 On this episode of Field Days, with his crop finally in the ground, Northern Cheyenne rancher Sterling Small gets ready to brand his cattle.